Women’s Volleyball fell to undefeated No. 1 ranked BYU at home, 3-0 on Tuesday, Sept. 25. Junior Hannah Frohling and Sophomore Shannon Scully led the Waves with 9 kills each. Despite the defeat, Pepperdine became only the second team to score 21 points or more against BYU since Sept. 8. In the first set, the Waves scored the first two points, but the Cougars used a 7 point run to take the lead. The Cougars led the rest of the way, winning the set 25-15 to go up 1-0. In the second set, the Waves held a 12-10 lead but were outscored 15-6 the rest of the set with the Cougars winning the set 25-18 to go up 2-0. 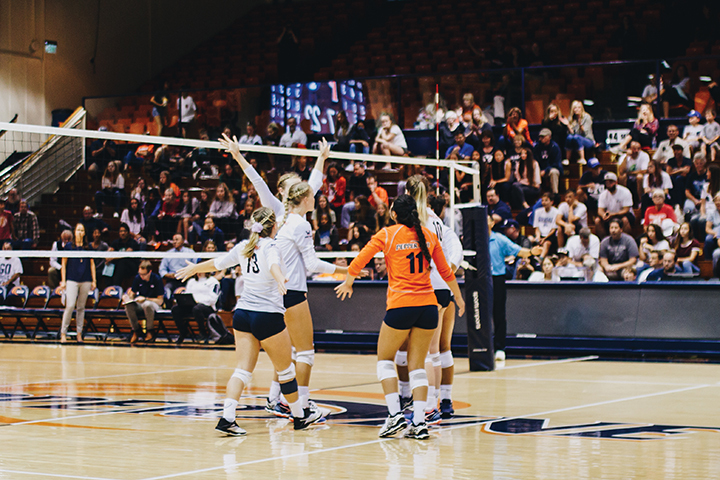 In the third set, the Waves tied the game late at 20-20 but once again the Cougars showed their championship pedigree, winning the set 25-21 and taking the match 3-0. 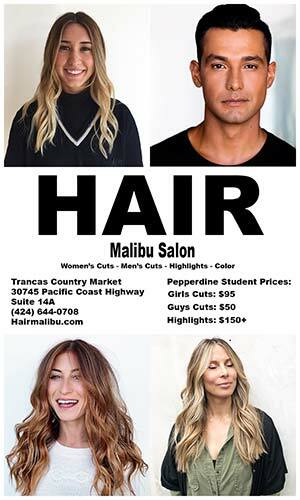 In the second and third sets, the Waves had opportunities to steal a set from the Cougars, but could not capitalize down the stretch. “We’re a little immature as a team. We haven’t played top teams that much,” Head Coach Scott Wong said. However, both Frohling and Wong remain confident that if they play up to their potential, they can compete with the top teams in the country. 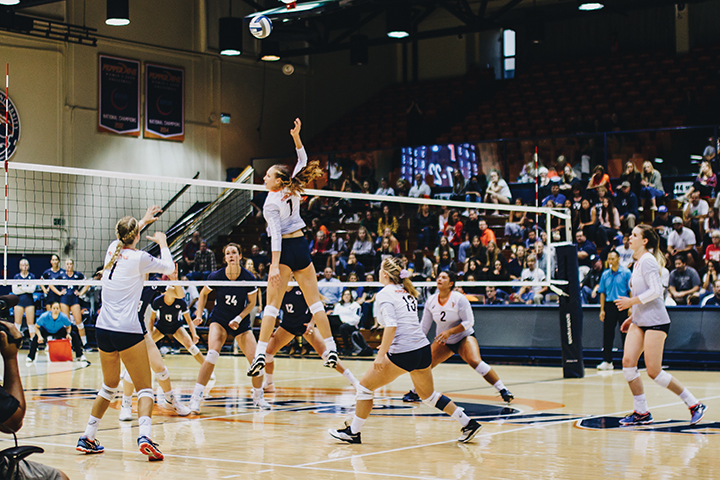 Pepperdine will continue conference play at home against Pacific University on Oct. 4. 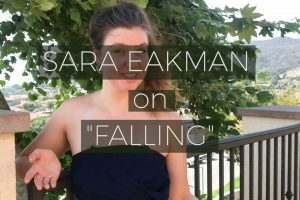 GNews: Sara Eakman on Pepperdine Theatre Department's "Falling"